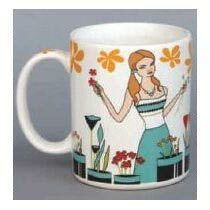 We bring forth a variety of exclusive Stoneware Milk Mugs in Morbi, Gujarat. 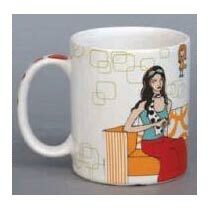 Our Stoneware Milk Mugs are creatively printed with attractive colors and appealing designs. We use high-grade ceramic, stainless steel, glass, etc. to manufacture the Mugs. 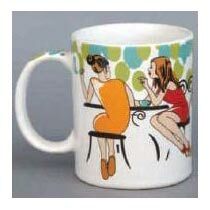 Our Stoneware Milk Mugs are the best quality, specially designed mugs to keep milk warm for longer period. 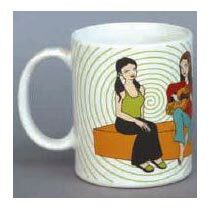 Our fairies and cartoon printed Stoneware Milk Mugs are available in different sizes, at market-leading prices.